it seems to me that most people i talk with wish they devoted more of their time to reading. taking the place of boys, school, and my reality as a youngster in southern indiana. from time to time, as a mid-twenty-something-year-old, i find myself carefully navigating the niches of book stores. it is a place where i feel truly sheltered away from the nasty parts of life. there is a nostalgic familiarity and there, i feel at home. unlike the cacophony of the outside world, these places are quiet, calm, and alluring. 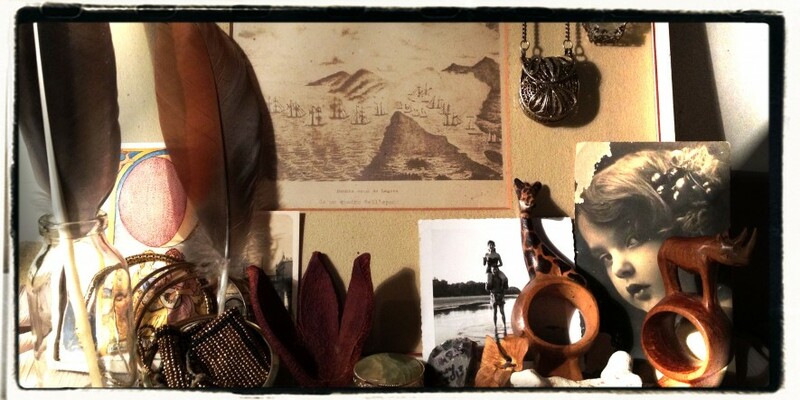 their books … or portals … can ultimately and immediately transport you to wherever you would like to go. despite this deeply-rooted adoration i have towards reading, life always seems to get in the way. i found “bee season” at my local goodwill and at $.50, what could i lose? 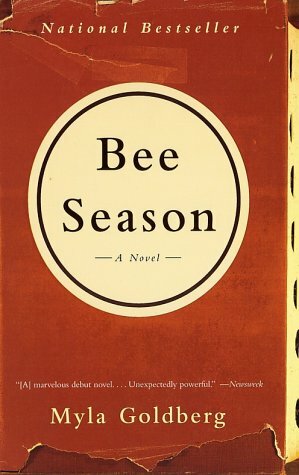 but as many portals have the power to do, “bee season” instantly engulfed me under it’s paper wing.. i was no longer reading this book -it was reading me- my mind, my reactions, my inarticulated judgements of these characters and their family dynamics. for the first time in a long time, i couldn’t put it down. i miss that feeling, the feeling of having no other option than to carry your book with you to the toilet. and then, the quote above propelled me into an even higher plane of curiosity..
i, not being jewish, had never before observed this expression but it’s meaning, to me, is lovely. in this moment of crystal clarity, miriam becomes overwhelmed with saul’s explanation of tikkun olam. she finally believes that she has grasped the reason behind her troubling yet colorful escapades in shoplifting. her delvings into that taboo lifestyle, like many addictions, have left her with an unexplained adrenaline rush. she feels whole as a person when she takes something, like it was meant to be taken by her. when miriam opens her heart to saul’s semi-seductive explanation of this phrase, everything just clicks. what was once a carefree theft of a pink rubber band ball, quickly becomes an obsession.. and now there is meaning behind it. please don’t take this the wrong way, shoplifting is far from what tikkun olam stands for, what it was meant by the mystics of long ago, and what it means to judaism today. after doing some research at this website, i found that over the years and according to a gradual change in human culture, tikkun olam’s definition has evolved slightly. 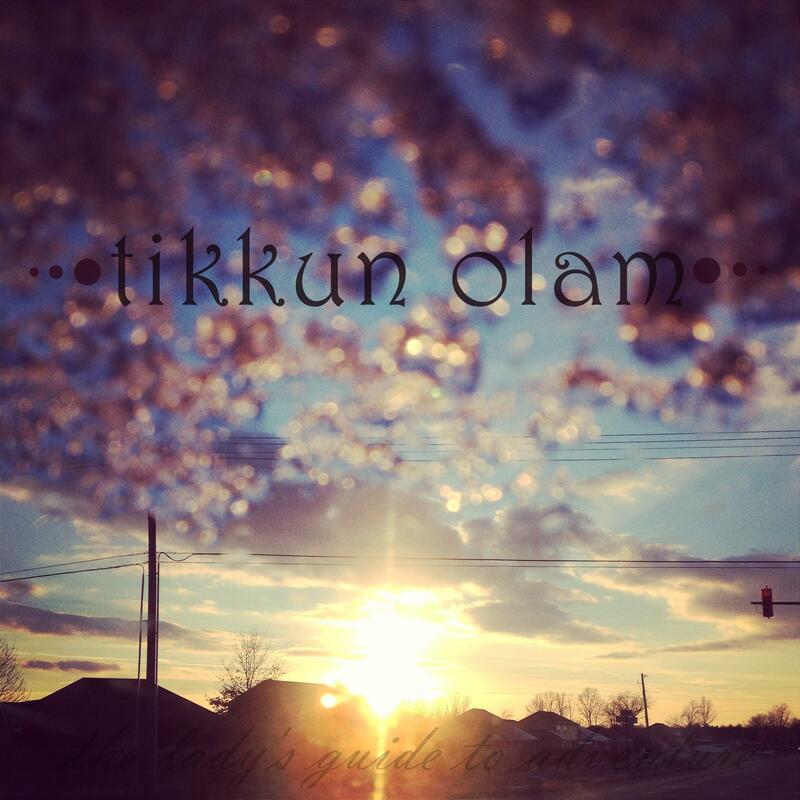 here is what i’m talking about..
” … over time tikkun olam went from being part of the religious technology of medieval mystics to a standard part of the vocabulary of contemporary North American Jews. Its goal shifted from dissolving history to advancing it. But the phrase “tikkun olam” remains connected with human responsibility for fixing what is wrong with the world. It also appears to respond to a profound sense of deep rupture in the universe, which speaks as much to the post-Holocaust era as it did in the wake of the expulsion from Spain and other medieval Jewish disasters. what drew me to this part of “bee season,” was the fascination miriam felt when everything that was once scrambled in her mind, suddenly fell into place. my own mind is transforming and growing much more at this point in my life than it has in a very long time. i am constantly entertaining new ideas. i feel her “ah ha!” moment like i am experiencing it myself. you are never too old to change your mind, to be amazed. through miriam’s open eyes, i found hope. not the hope that people will twist ideas in order to rationalize their (in this case, illegal) behavior. i found hope that i have a fighting chance to influence people around me and be the change in society that i so desperately crave. cheesy? perhaps.. but gandhi didn’t think so and isn’t that what any passionate person wants? simply to be heard and given a chance to explain their opinions without being suppressed? tikkun olam may be traditionally associated with a singular religion, but it’s power lies in all of us and it’s message promotes enrichment to all of our lives, regardless of our individual religious or political beliefs. for the fixing of the world. how are you fixing the world?